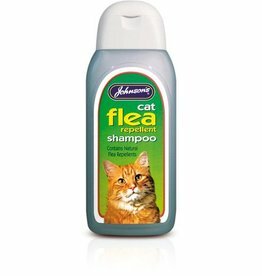 Johnsons Cat Flea Cleansing Shampoo is mild and non-irritant. 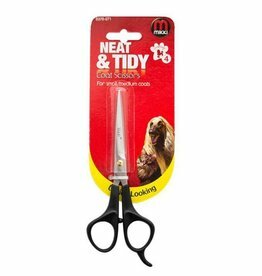 It will revitalise your cat's coat and help to cleanse fleas from the coat. 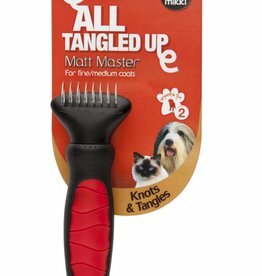 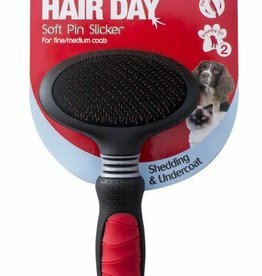 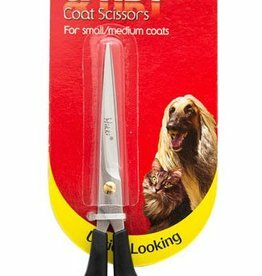 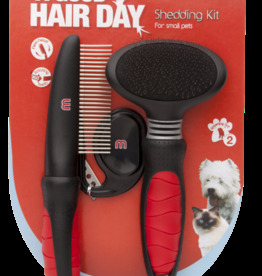 Ideal for trimming your pet’s coat, precise cutting blade for great results, with finger rest for extra comfort. 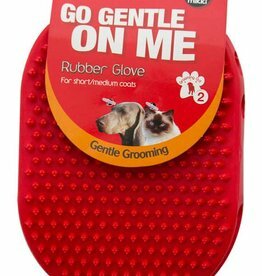 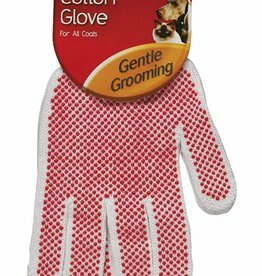 Easy to use for left and right handers, makes the coat shine, great for grooming nervous pets, long lasting and washable. 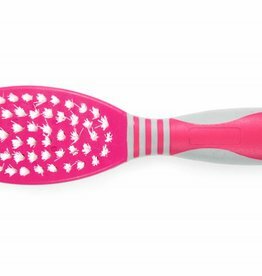 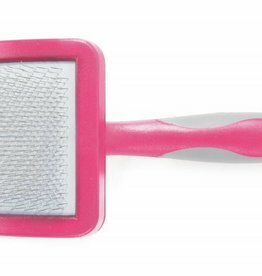 Soft Protection Grooming Double Sided Brush with ergonomic hand grip. 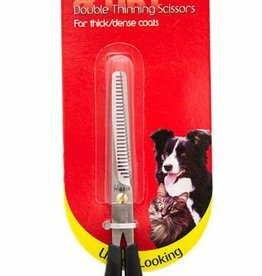 Durable heat-treated stainless steel creating a precise cutting blade for great results. 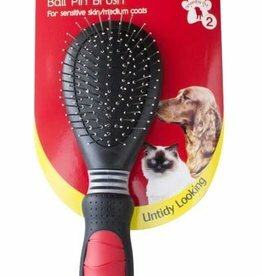 Soft Cat Brush With Ergonomic Handle. 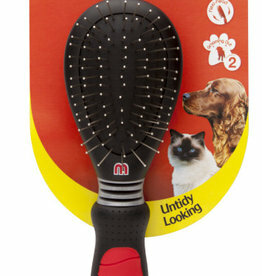 This bristle brush with ergonomic handle is suitable for short to long haired cats. 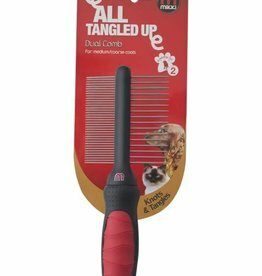 The Ancol Ergo Fine Cat Comb is an ideal tool to remove loose fur while smoothing a cat's coat. 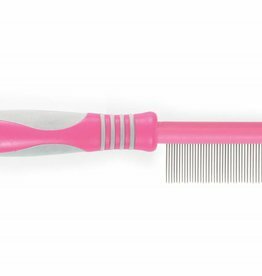 The Mikki Ball Pin Brush is designed with nickel steel ball pins which are mounted on an air cushion to enhance grooming action. 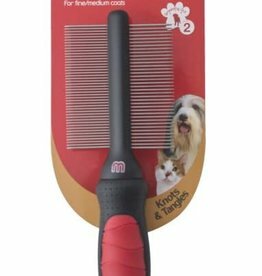 Removes loose hair and dirt from the coat, ideal for combing through knots and tangles and identifying matted areas. 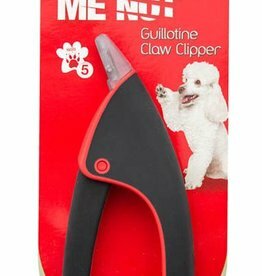 The Mikki Guillotine Nail Clipper is easy to use and makes trimming your pet's nails simple to do. 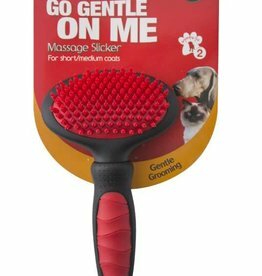 The Massage Slickers flexibility ensures that a natural grooming action is used offering maximum comfort and control to the groomer. 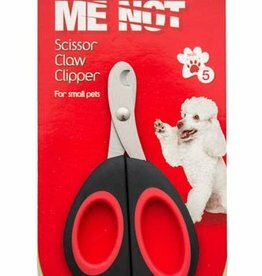 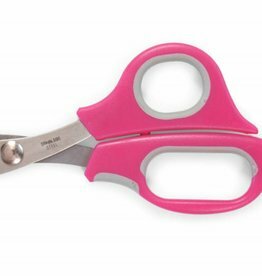 The Mikki Nail Clipper has an easy to use scissor action that makes trimming your pet's nails simple to do. 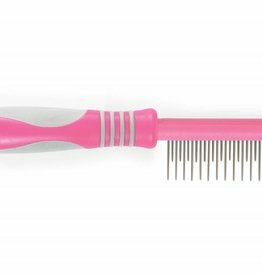 The Mikki Soft Pin Slicker has specially shaped slicker pins which are mounted on an air cushion to enhance grooming action .